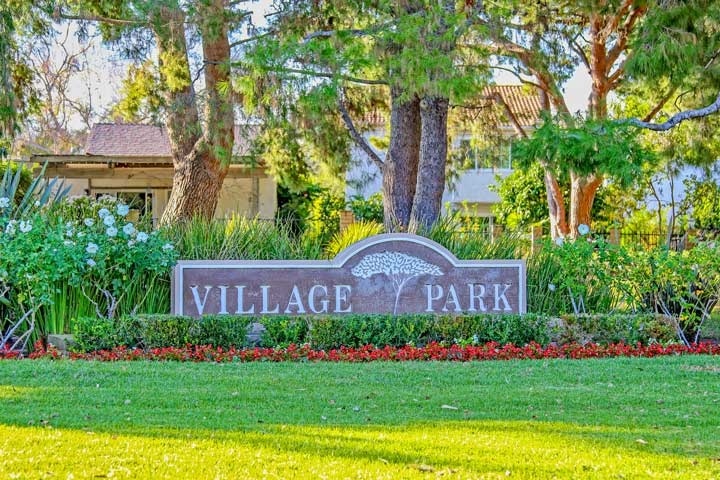 University Park Village II homes are located in the coastal community of Irvine, California. The Village II neighborhood is located just west of the Village I community near University and Culver Drive. These are slightly newer homes than the Village I community with homes built in the late 1960's and early 1970's. The two to five bedroom homes are slightly bigger as well and range in size from 1,112 to 2,682 square feet of living space. The area features townhouses along with residential homes that offer a prime location near the 405 freeway. The Village II community has two separate monthly dues required which includes use of the community pool, spa and tennis courts. There is no additional Mello Roos tax here and more than half of the single family residences are located on two levels of living space. Large parks, golf courses and award winning elementary, middle and high schools are located in the immediate area with close proximity to the University of California, Irvine. Below are the current homes for sale and for lease in the Village II neighborhood. Please contact us at 888-990-7111 for more information on this community and any of the homes listed for sale here.